One of my favorite things to do as a kid was go to the video store with my dad. We would take our time discovering new movies, and talk about the ones we already saw. Today, with modern technology that experience has disappeared. Don’t get me wrong , I’m grateful we live in the future where any movie, book or article can be found online. With one keyword you can be connected to everything on that one subject. But how do I find the random things? Today I decided to go to the library. 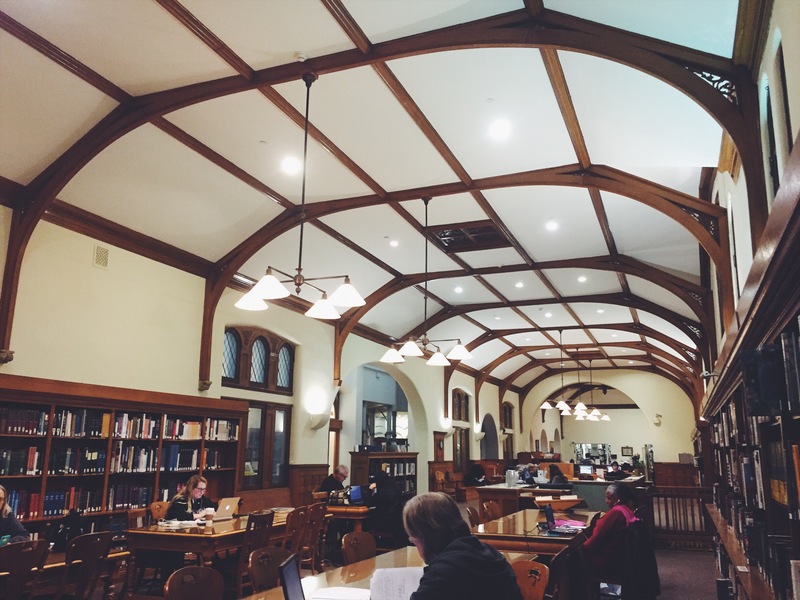 I haven’t been to the library since elementary school, being in this space again reminded me of having to do boring book reports. I was about to leave when I came across the art section and pick up a book on comic strips. 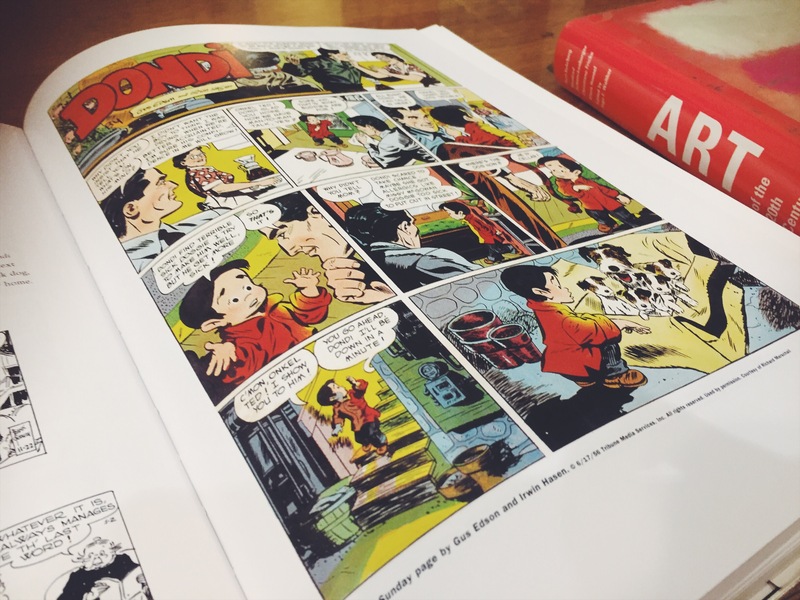 It was fastening to read about the history of comic strips. They were created for a generation in need of stories when they didn’t have a television or a digital library. 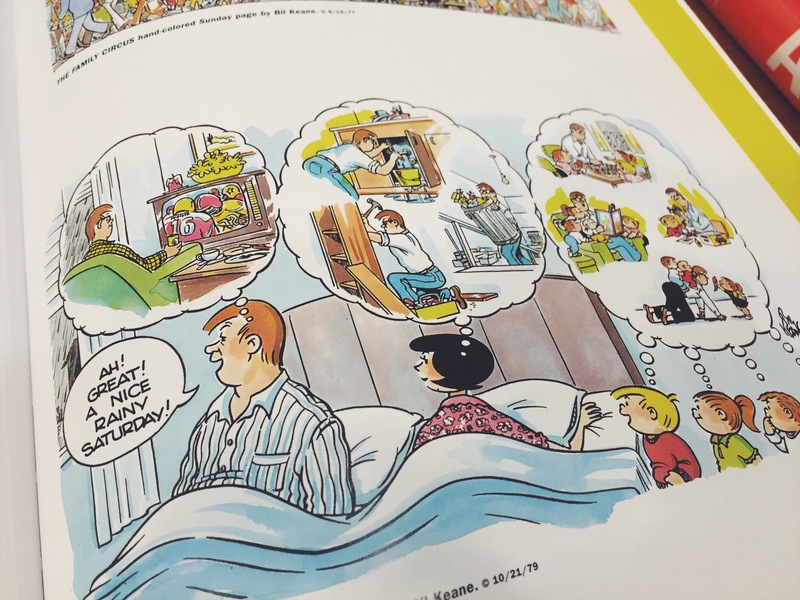 Comic strips were in newpapers and today we see how it captured what that generation was feeling, thinking and their great desires. As a modern storyteller, I search to create the same connection with my videos. The art of storytelling is the same but the platform has changed. 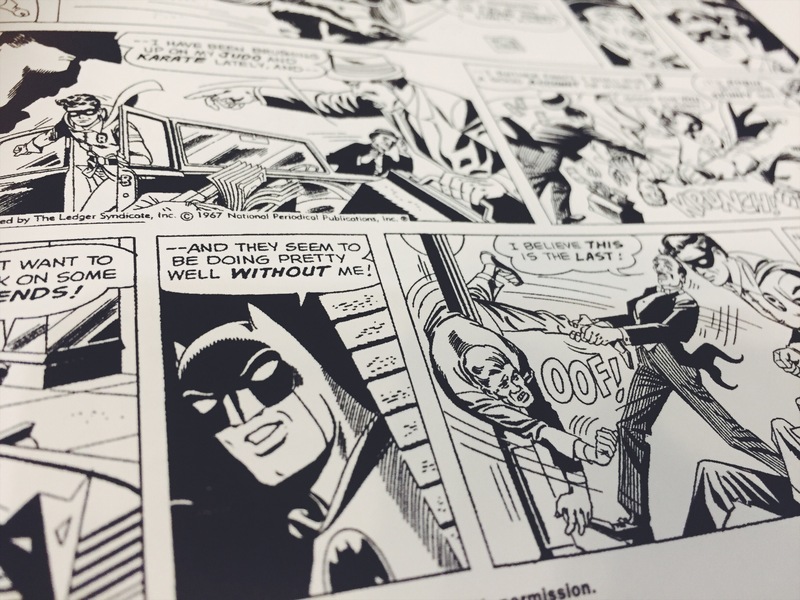 I never realized how we enjoy stories today, all started with a humble comic strip. It is easy to get caught up with the production of a story, most of us don’t have expensive equipment but what we do have is a pen and paper.